How do you leave a legacy? In Goshen, it’s by being kind. 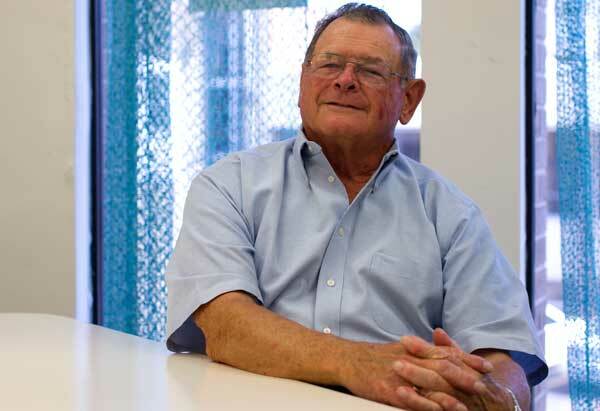 Jerry Trolz is one such legacy builder. 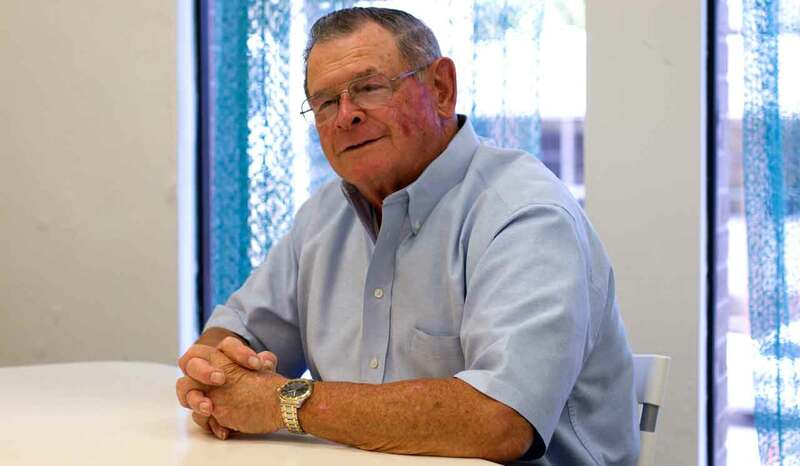 Jerry is the former long-time owner and president of Goshen Stamping Co., one of the oldest privately held industrial firms in the city (not to mention the county and state), and was the first-ever recipient of the Goshen Chamber of Commerce Legacy Award in 2004. The award was created to honor businesspeople who led their companies with integrity and kindness. With Jerry’s convictions, to say that he was deserving of the award would be a vast understatement. Take, for example, his personal motto. Jerry’s altruistic nature first sprouted as a child, observing his parents’ interactions with neighbors on their Michigan farmstead. When Jerry was a teenager, his mother started volunteering at a veteran’s home in Battle Creek, an hour and a half away from their farm in Manchester. According to Jerry, traveling that far in those days wasn’t easy. 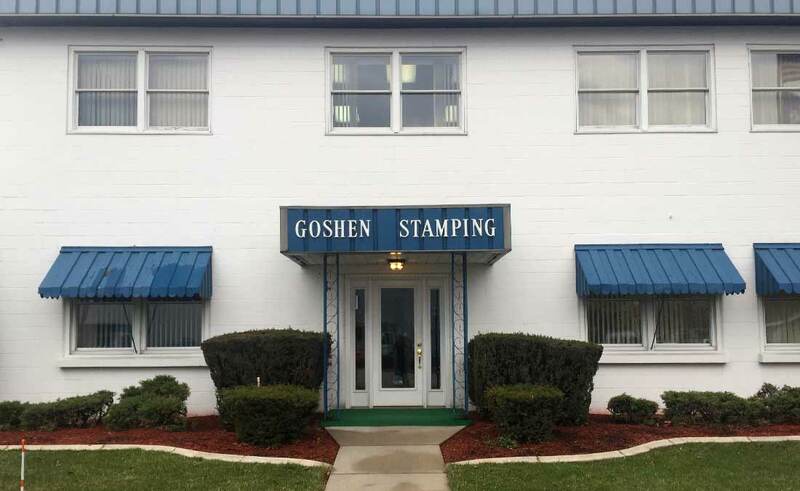 Goshen Stamping was recently inducted into the Indiana Manufacturer’s Hall of Fame for its service to the community. It was the only business in northern Indiana to be recognized. After getting his B.A. in business with a minor in psychology from Western Michigan University followed by a brief stint in the army, Jerry began climbing the corporate ladder as a human resources professional. His first job was in the shipping department of a Jackson-based company called Mechanical Products. Soon, he was supervising three people. Then one day, the personnel director came to inform him that he was leaving and he wanted Jerry to take his place. After seven years there, Jerry landed a position in Goshen, negotiating union contracts in the human resources department at an automotive stamping company called Anderson Bowling. 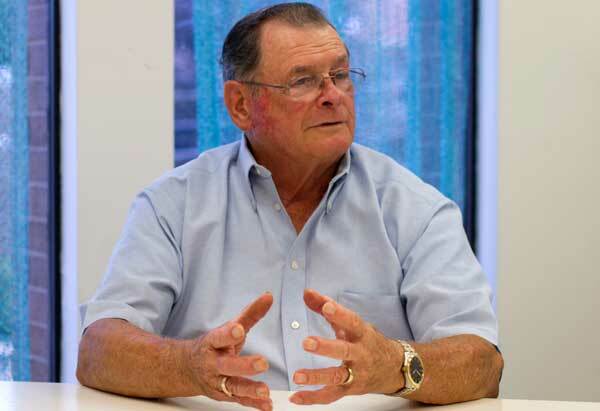 “In 1966, I hired 600 people in six months,” says Jerry. But the company endured its fair share of trials and tribulations, and seven years and “umpteen” plant managers later, Jerry’s partner was let go. Jerry helped his friend and long-time partner secure a position at a small ladder component manufacturer called Goshen Stamping Co. His partner was there for four years before he called Jerry up, inviting him to come on board as well. “They only had 45 people working for them at the time, they were struggling,” says Jerry, who was then acting as the vice president of administrative services. But over time, the company began to grow and expand. Soon enough, the retiring CEO invited Jerry and his longtime partner to take over. They ran the company jointly for more than a decade. Then, when his partner retired in 1990, Jerry purchased the other half of the company. Even as the owner of one of Goshen’s most successful businesses, Jerry has never been driven by profit or growth or even corporate longevity. He is singularly driven by an innate desire to do right by the people surrounding him. It’s not common sense to everyone to do the right thing –– but it is to Jerry. By principle, the man is never late. He calls his customers friends and if one of them calls with an issue, he’ll bend over backwards to get it resolved. During the recession, Jerry kept the employees he had to lay off on payroll so they wouldn’t lose their healthcare. 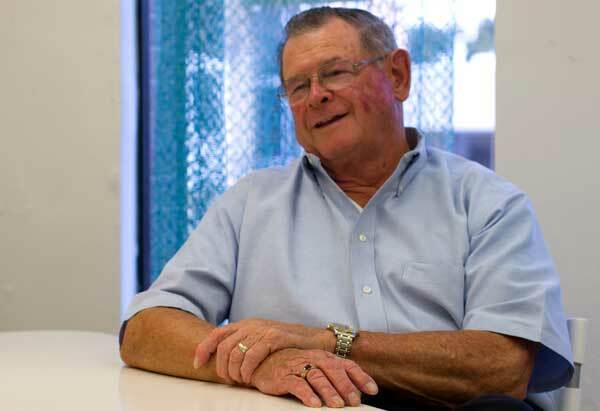 As a long-time Goshen business owner, Jerry believes in the importance of serving the community. He has been a member of the Goshen Kiwanis Club for 47 years, served as the president of the Greater Goshen Association for 20 years, and was the president of the Goshen Chamber of Commerce board for two years. 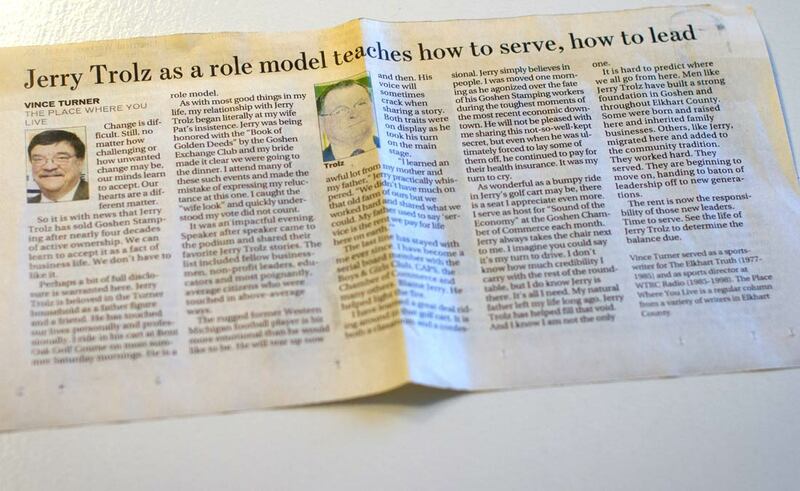 In any other city, it’s possible that Jerry’s kindness may have been overlooked in the fast-paced world of business. But to many Goshen business leaders, his commitment to service is worthy of veneration. Serving the community is another virtue that, to Jerry, is simply common sense. Jerry says he considers himself lucky to have lived and worked in a community that has done just that for so many years. Now, at 80 and in semi-retirement, Jerry still goes into the office at Goshen Stamping every Monday morning. He spends as much time as he can with with his wife, Barbara. Occasionally, he golfs. And three days a week, he meets his friend Tom at the soda counter at Olympia Candy Kitchen. “Tom and Jerry,” he says with a laugh. They talk business and current events. “We have a good time,” says Jerry. Though his schedule has loosened a little, Jerry’s life motto has stayed true through all these years.